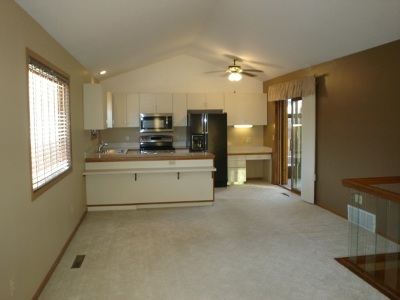 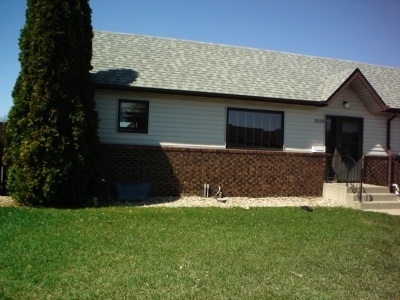 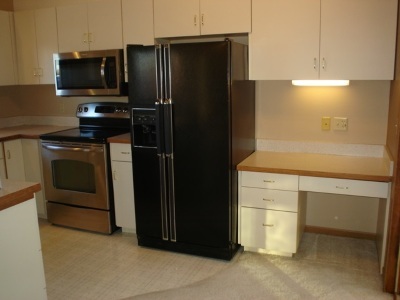 Nice twin home with 2 bedrooms and 2 baths on the mail floor. 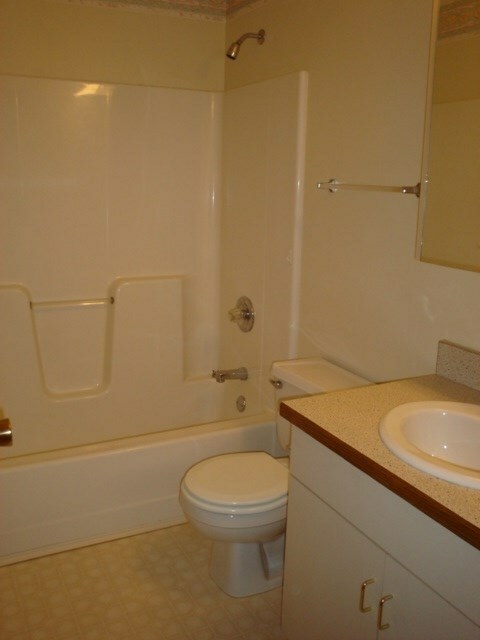 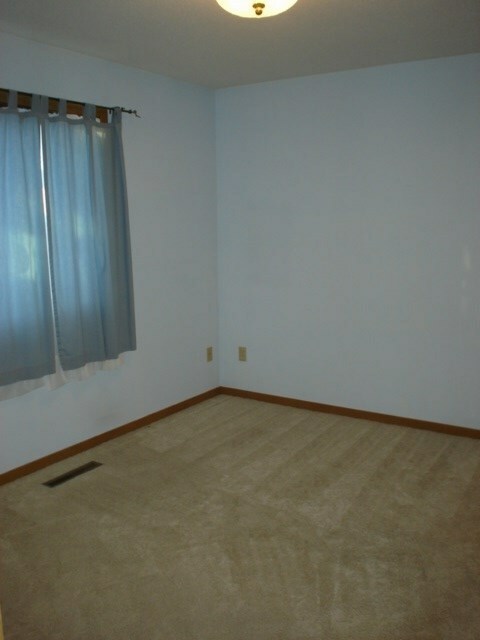 3/4 bath off Master bedroom. 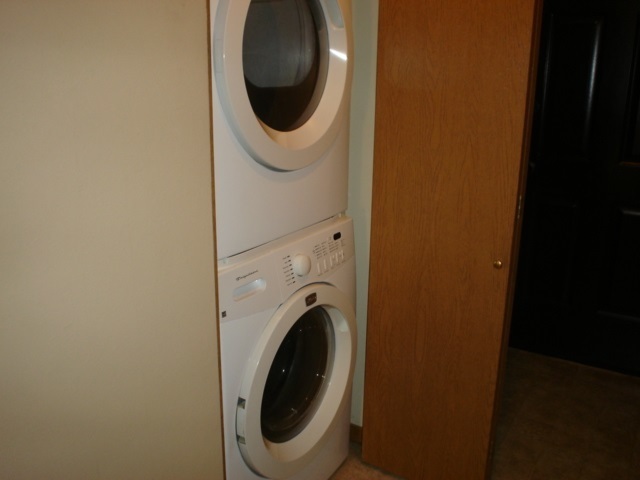 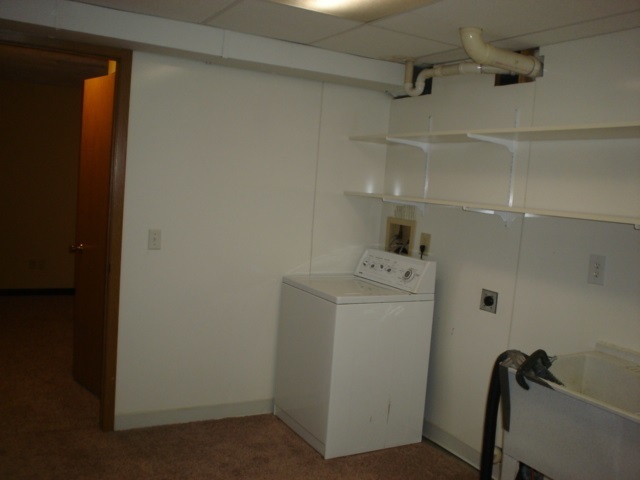 Main floor laundry with stackable washer and dryer that stay. 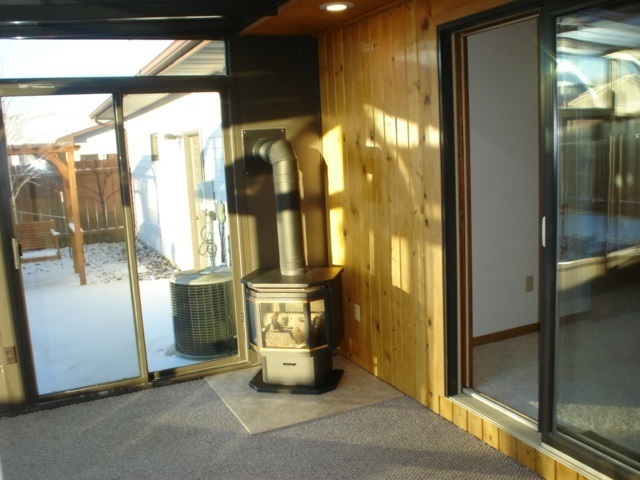 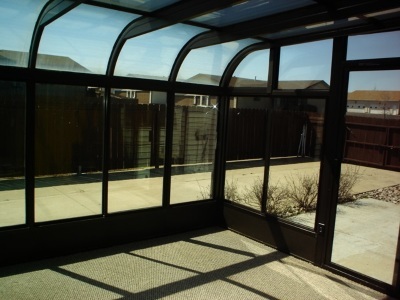 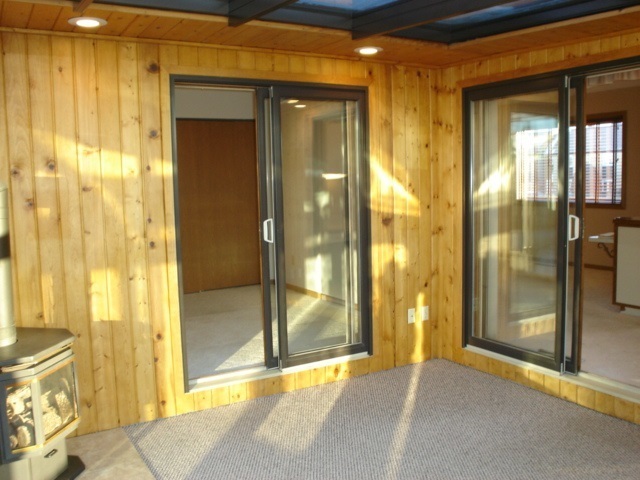 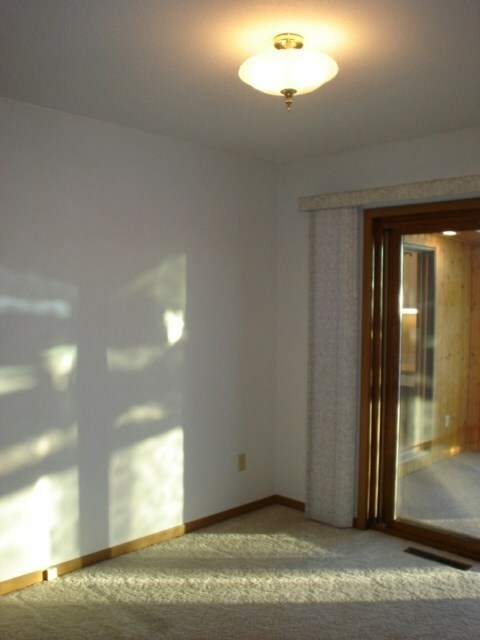 You&apos;ll love the added 13&apos;x11&apos; sunroom with a gas-burning stove for heat in the winter so you can enjoy it year round. 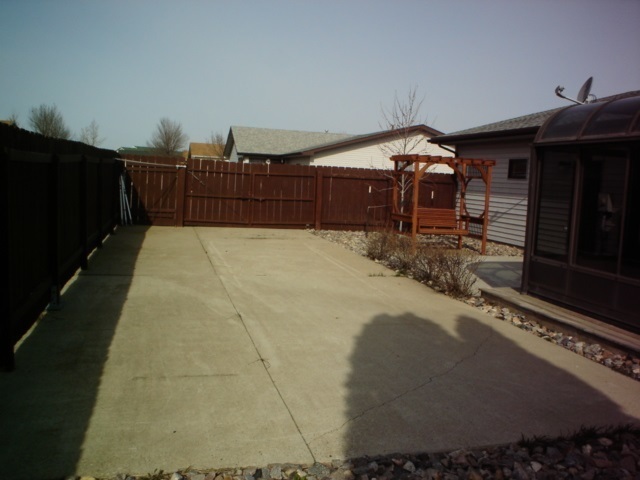 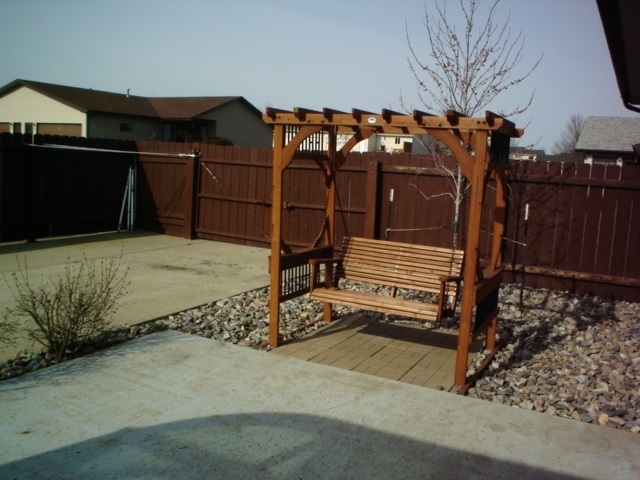 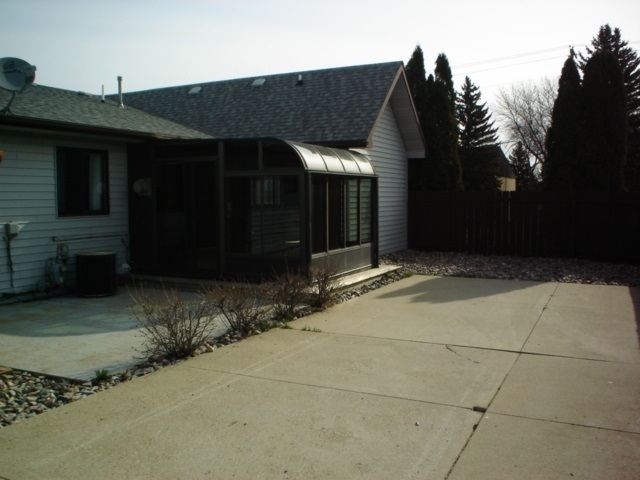 This end unit has a patio with lilac bushes, a new pergola yard-swing, RV parking and a nice fence. 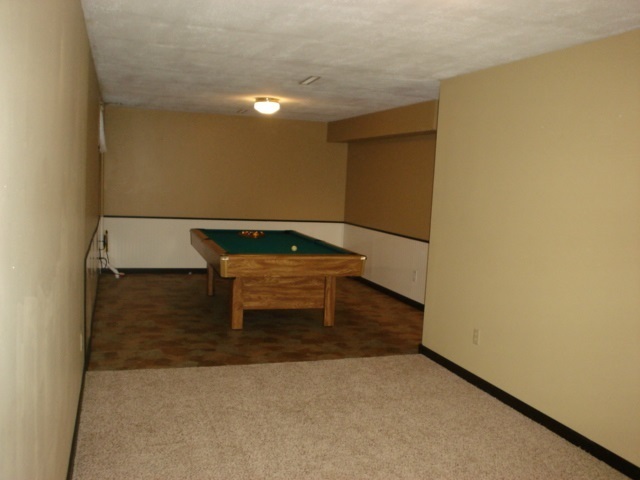 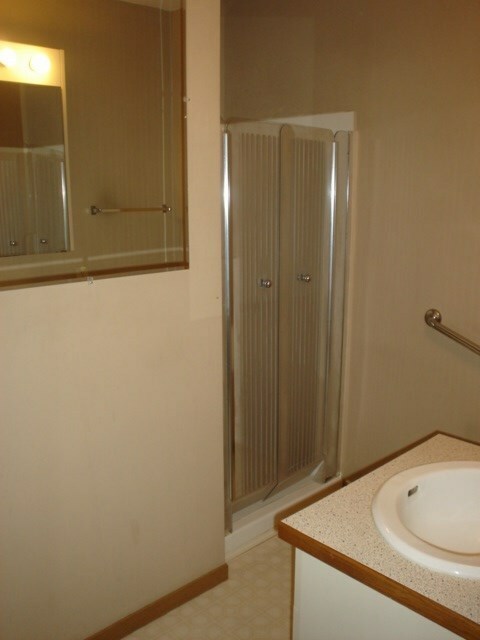 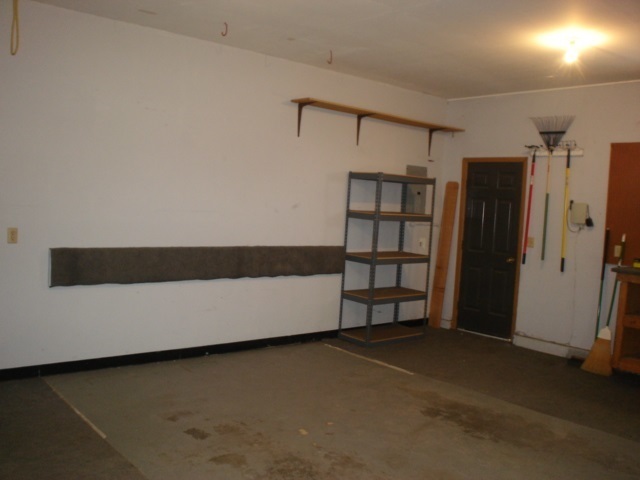 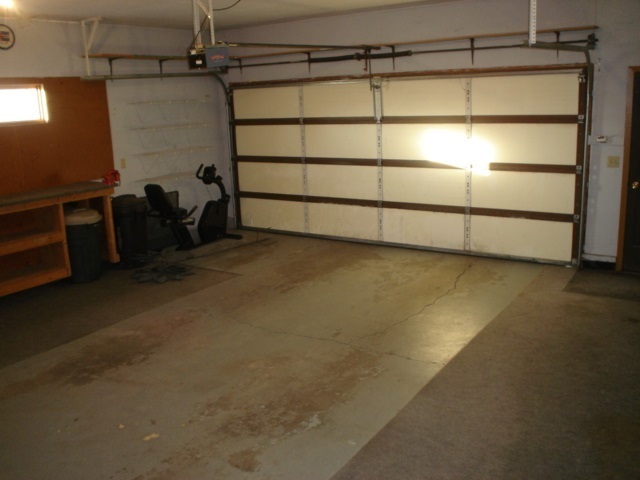 The basement is partially finished with a family room, laundry room and extra storage room. 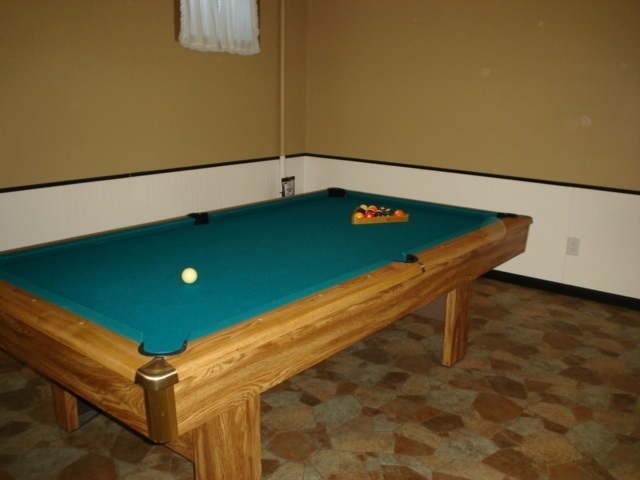 They even left the pool table for you!